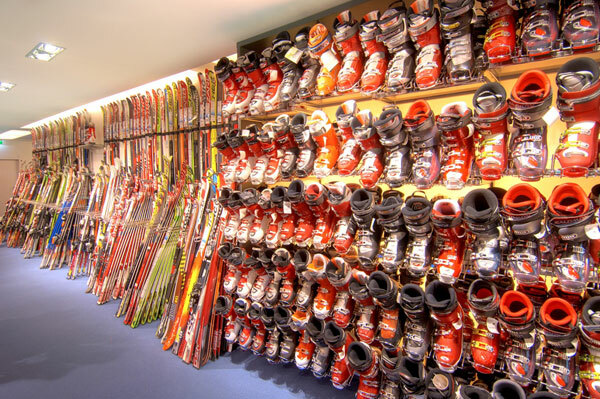 We have a full range of Skis, boots, poles and helmets available for hire. We have trained ski fitters who can help to fit your boots and set the ski bindings correctly for your height, weight and ability. All we ask is that you allow a little extra time if it is your first visit. 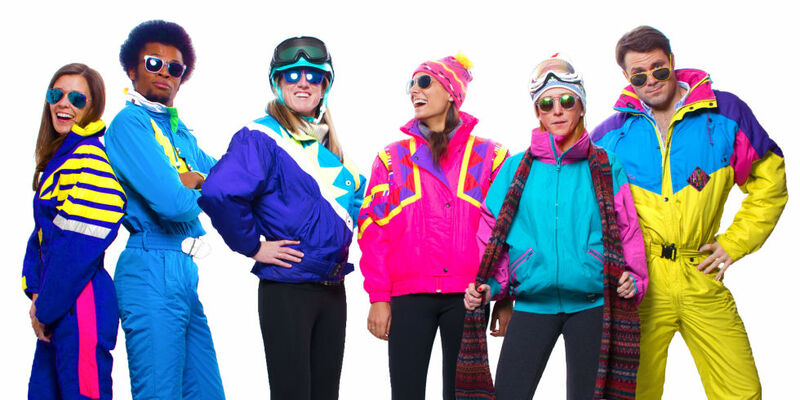 We are not able to provide clothing but it is not necessary to have this seasons latest snow fashion for dry slope skiing! It is essential that you bring some sturdy gloves, other that that you need to wear long sleeved trousers and top suitable for the weather conditions, which can be variable on Pendle Hill!